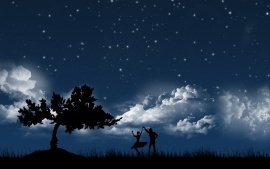 This entry was posted in Air, Poetry and tagged dancing, Love, lovers, moonlight, night, Romance. Bookmark the permalink. [ Smiles ] You are welcome, Helen.